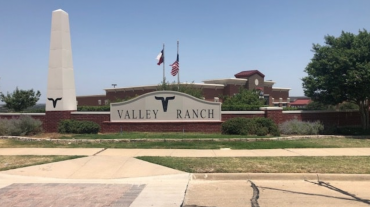 Classic has been working with Valley Ranch since January 2008. 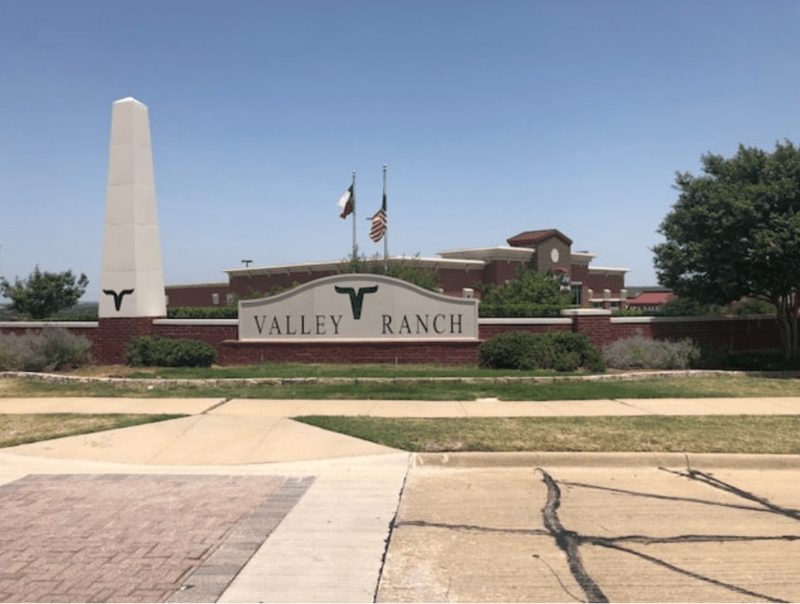 We have repaired miles of brick walls and concrete pathways as well as various other projects for the Valley Ranch Master Association, which is why they called us when they needed to install a monument sign. 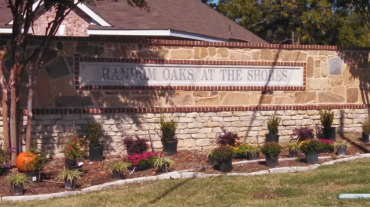 They requested the precast sign be set directly in front of the existing brick wall radius, on a new brick platform. We chose to incorporate it back into the existing wall to visually appear built in, and to have the stability and support needed to carry the weight of the sign. In order to install the sign, we had to excavate and install footing and piers to support the load of the new wall and sign. 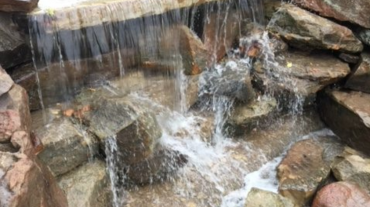 The sign was supported with three 12″ piers buried eight feet deep with a foundation of number five rebar, and a reinforced concrete footer rated to carry the weight of the wall and sign.